Milling your own flour is a great option for those who want to enjoy the fresh taste and complete nutrients of whole grain flours. Whether you bake breads, cakes, and pastries, or like to make cracked grains and cereal textures, there’s a machine to suit. And to make your selection easier, our complete buying guide has all the details and information you need to make an informed choice. Read more now. 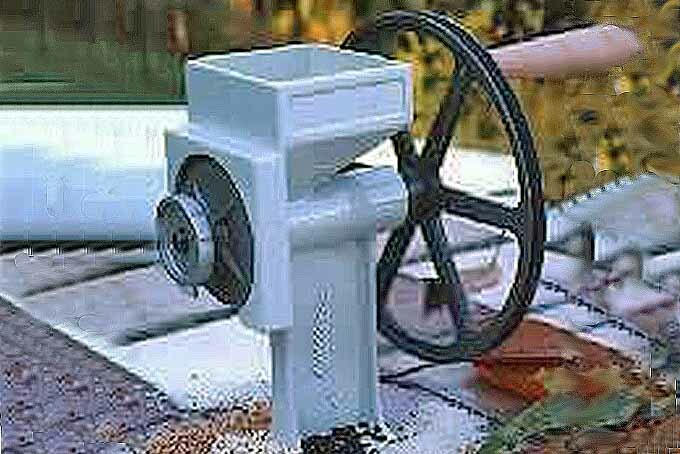 For those who appreciate whole grain goodness and value for their dollar, the manual Country Living grain mill is a must-have. Rugged and durable with top-quality construction, the design is perfect for rural locations and survivalists – and it can be motorized, too. Join us for a closer look right now! For all-around performance and versatility, the WonderMill Junior Deluxe is the best mill on the market. With two sets of burrs, it handles both dry and oily foods. 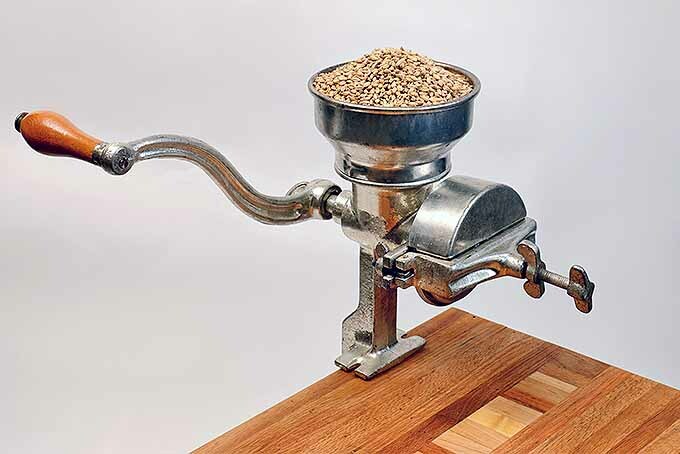 Use the stone burrs to grind dry grains for cracked cereals, coarse meal, and fine flour. Then switch over to the steel burrs to make delicious nut butters. 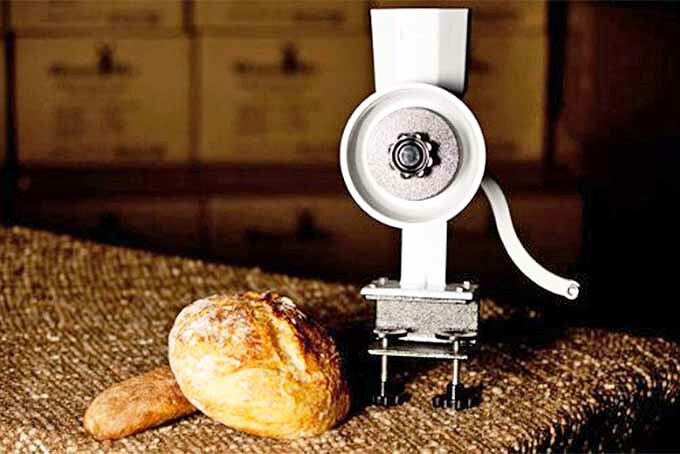 And being manual, this grinder can be used even when there’s no power! Join us now for an in-depth look at this multipurpose grinder.